If you are like most people, you probably never give the condition of your trees on your property much thought. They are there each day and may add to the overall appeal of your property, but it is usually only when you notice that something looks different or a tree gets damaged that you realize that you might need to do something about them. The truth is that while trees do take care of themselves for the most part, giving them a little bit of help along the way can be important both for you and them. You can get healthier, better looking trees if you allow us to assist you with your tree trimming in Bel Air. Trimming your trees regularly is going to help them maintain the best health possible. Of course, it is more than just simply going out to the tree with a saw or some clippers and taking down branches and limbs. There is a science involved with tree trimming so that it needs to be done correctly in order to help promote proper and further growth of the tree. Cuts need to be made in a certain manner and to particular lengths to ensure the health of the tree. This is why you are much better off using a professional service such as ours than trying to do it yourself. Hiring our service for your tree trimming in Bel Air is also going to help your trees look their best. Our professional landscapers and technicians will know just what is going to need to be done in order to keep your trees looking their best with the proper trimming techniques. We make use of all of the right tools and have the eye necessary to know how to shape the tree properly so it maintains its great aesthetic appeal on your property. 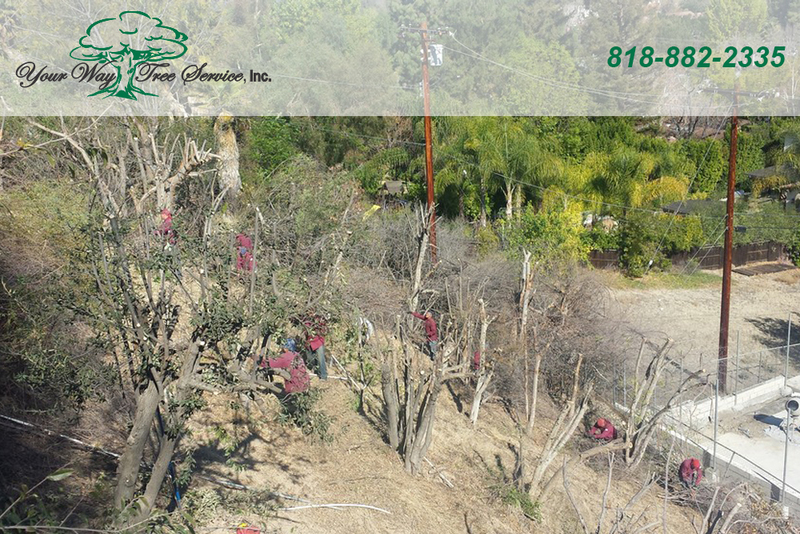 If you want to get expert tree trimming in Bel Air for your property, make sure you call us at Your Way Tree Service, Inc. at 818-882-2335 to make an appointment. 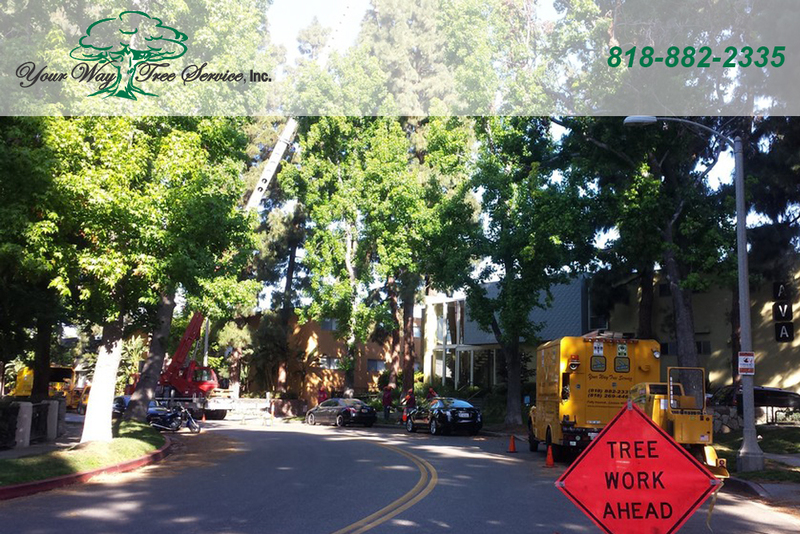 We have over ten years of experience in the tree service industry and are fully licensed, bonded and insured to assist you with any and all of the tree services that you may require. © 2019 Your Way Tree Trimming. All Rights Reserved.